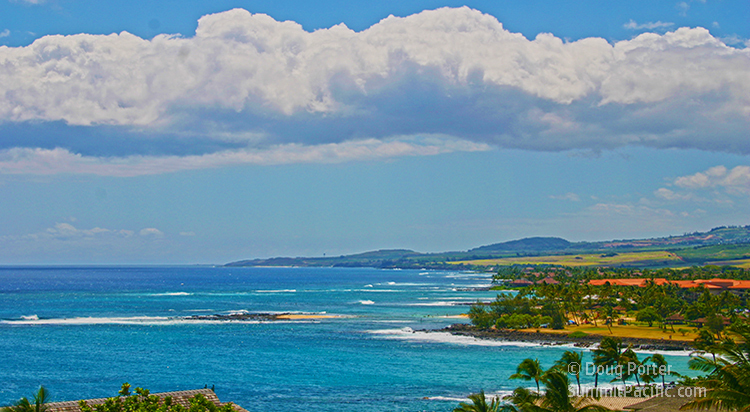 Vacation Rental Condos Near Poipu Beach. 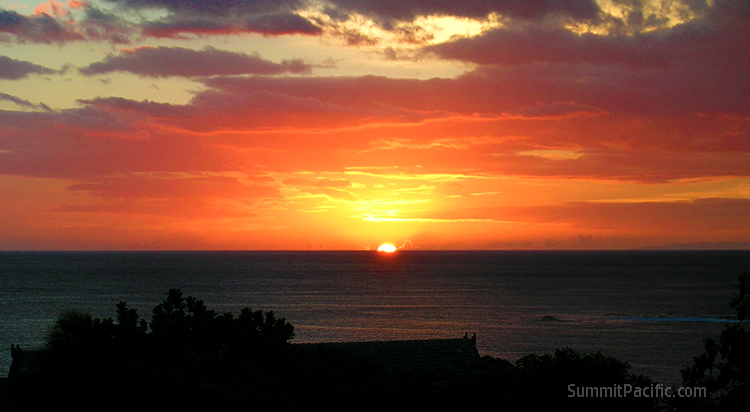 Sunset Kahili is also within convenient driving distance to Poipu's restaurants, shopping, and activities. Amenities include swimming pool, barbecue, and recreation room. 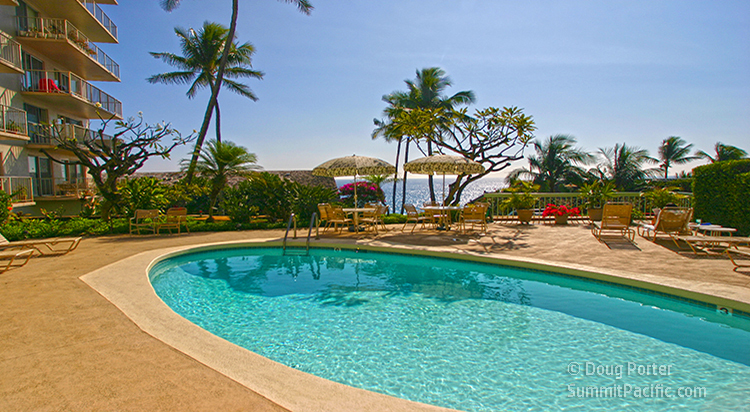 The condo has a stunning ocean view, tranquil atmosphere, quiet pool area, elevator and reception room.